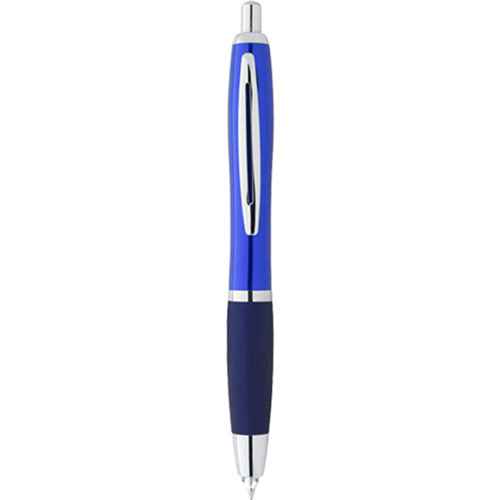 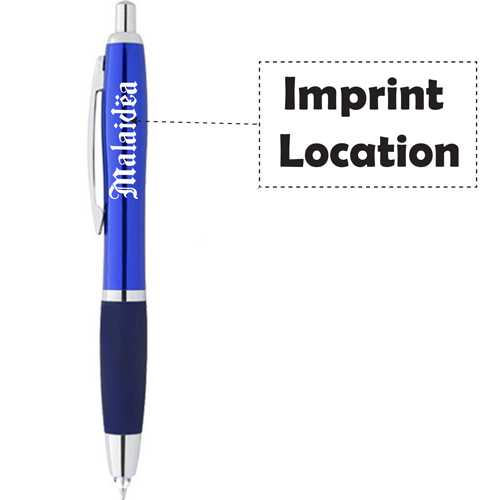 Promoting with a purpose is easy with the LED Light Illuminated Pen. 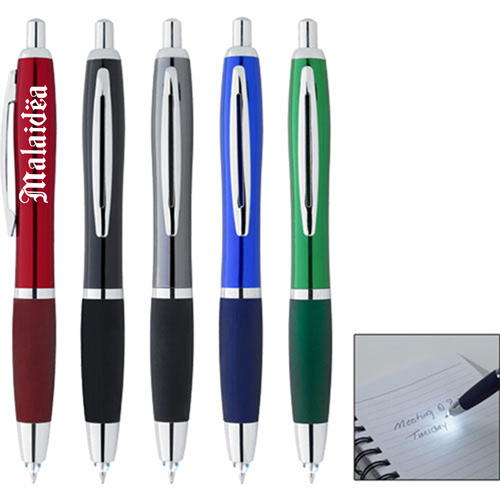 It can be used as writing with light and equipped with features like terrific promotional pens, no need extra light for writing notes, ideal for the bedside table, nighttime note-taking, plunger to turn LED light on off, rubber grip for writing comfort , search around a room in the dark, rubber grip was firmly secured making it a hot item with your targeted prospects and clients. 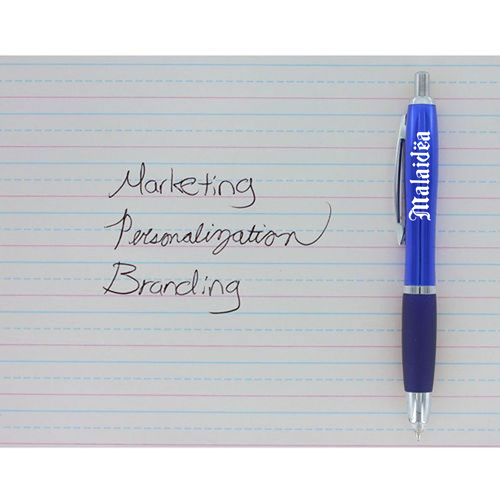 This will save you time and resources compared to other marketing methods.